Consolidated revenue totaled 1,331.2 billion yen (US$12.0 billion), a 14.3 percent increase from the previous year. Consolidated operating profit totaled 90.9 billion yen (US$822.1 million), a 2.4 percent decrease from the previous year. Consolidated profit attributable to owners of the parent company totaled 77.3 billion yen (US$699.2 million), a 0.8 percent increase from the previous year. 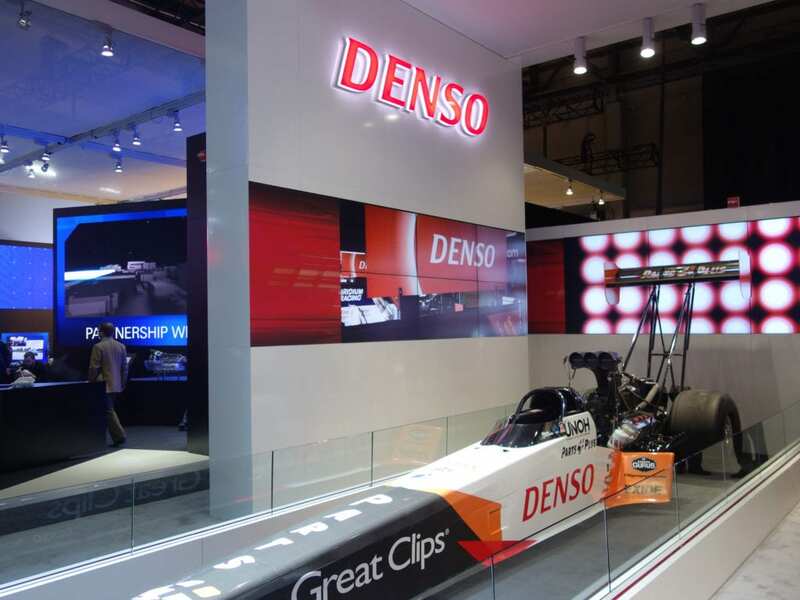 “DENSO’s revenue rose due to an increase in global vehicle production, as well as sales expansion. In addition, newly consolidated subsidiaries, DENSO TEN and TD mobile, contributed to growth in revenue. 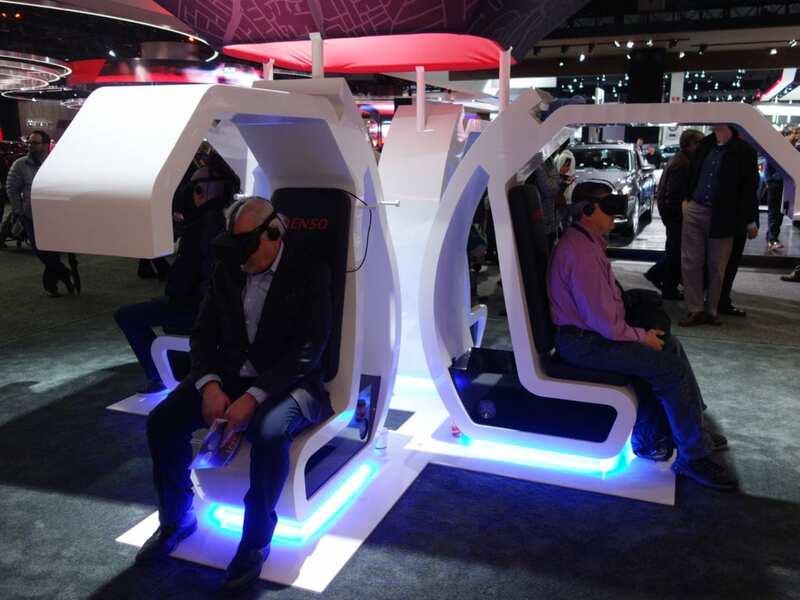 Despite a rise in production volume and cost reduction efforts, DENSO’s operating profit decreased due to an increase in investment for future growth toward becoming a leading mobility supplier,” said Yasushi Matsui, executive director of DENSO Corporation. In Japan, a rise in vehicle production and an increase in vehicles equipped with safety-related products, as well as the impact from the newly consolidated subsidiaries resulted in an increase in revenue to 778.8 billion yen (US$7.0 billion), a 15.3 percent growth from the previous year. Despite a rise in production volume and cost-reduction efforts, an increase in investment for future growth led to a drop in operating profit to 34.1 billion yen (US$308.4 million), an 8.7 percent down from the previous year. In North America, a rise in both vehicle production and sales expansion led to an increase in revenue to 310.9 billion yen (US$2.8 billion), a 10.6 percent increase from the previous year. Operating profit totaled 11.6 billion yen (US$105.3 million), a 31.4 percent decrease from the previous year due to the increase in expenses for R&D, variance of periods in collecting application fees and the investments for expanding production capabilities. 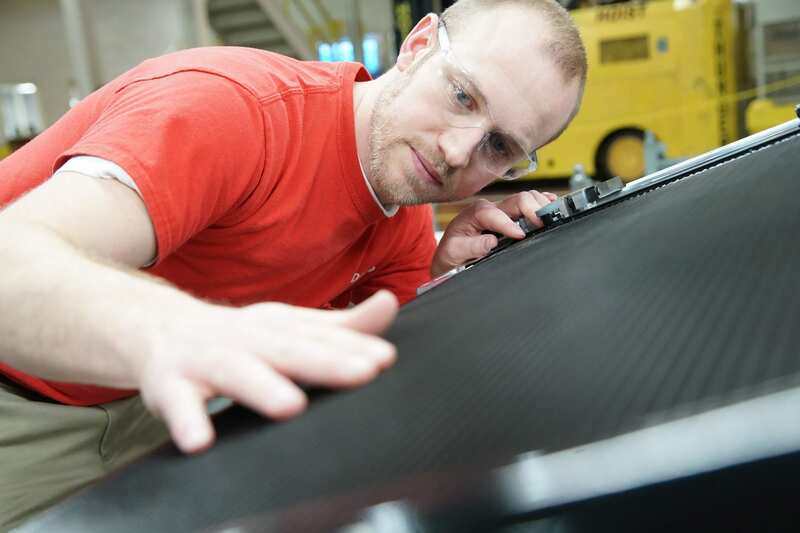 In Europe, a rise in vehicle production led to an increase in revenue to 182.0 billion yen (US$1.6 billion), a 14.0 percent increase from the previous year. As a result of the increase in production volume and cost-reduction efforts, operating profit totaled 7.0 billion yen (US$63.6 million), a 20.5 percent increase from the previous year. In Asia, a rise in vehicle production led to an increase in revenue to 358.1 billion yen (US$3.2 billion), a 19.5 percent rise from the previous year. As a result of the increase in production volume and cost-reduction efforts, operating profit totaled 33.7 billion yen (US$304.9 million), an 18.2 percent growth from the previous year. 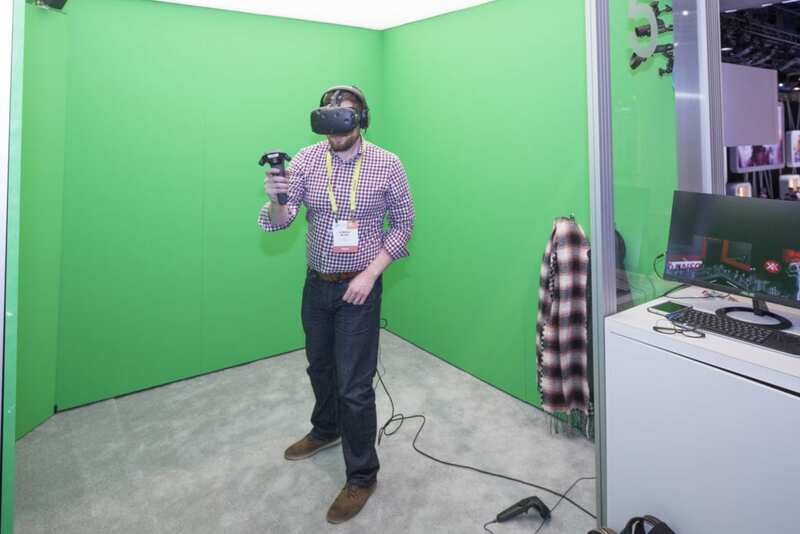 In other areas, mainly the South American region, specifically Brazil and Argentina, revenue totaled 17.1 billion yen (US$155.1 million), a 10.4 percent decrease from the previous year. Operating profit totaled 2.6 billion yen (US$23.5 million). “Considering the first-quarter financial results, we have revised up our financial result forecasts for the first-half and full-year,” said Matsui. DENSO Corp., headquartered in Kariya, Aichi prefecture, Japan has more than 220 subsidiaries in 35 countries and regions (including Japan) and employs approximately 170,000 people worldwide. Consolidated global sales for the fiscal year ending March 31, 2018, totaled US$48.1 billion. 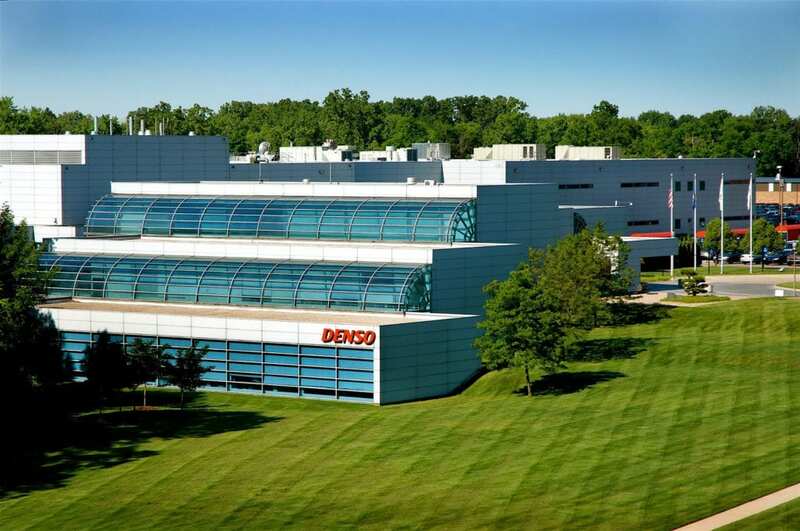 Last fiscal year, DENSO spent 8.8 percent of its global consolidated sales on research and development. DENSO common stock is traded on the Tokyo and Nagoya stock exchanges. For more information, go to www.denso.com, or visit our media website at www.denso.com/global/en/news/media-center/. U.S. dollar amounts have been translated, for convenience only, at the rate of 110.54 yen = US$1, the approximate exchange rate prevailing in the Tokyo Foreign Exchange Market June. 29, 2018. Billion is used in the American sense of one thousand million.